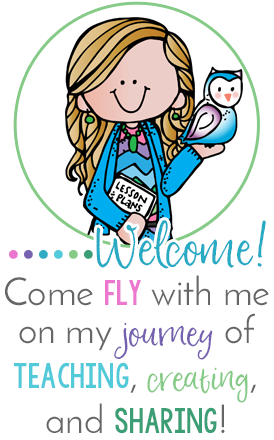 My sweet friend Missy from Dirt Road Teacher is hosting a TpT sale with the help of her bloggy friends. Several of us have dollar deals and bundle steals listed throughout this week. 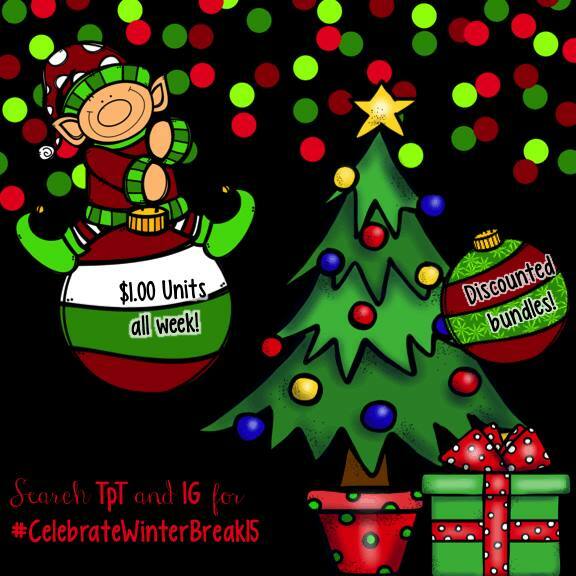 All you have to do is enter #CelebrateWinterBreak15 in TpT search bar to see all of the items we've included, or click on the graphic below which will take you straight there! Have fun shopping! And enjoy your Winter Break!